a lesson in translating proper English into American English. was well worth my (or your) time! 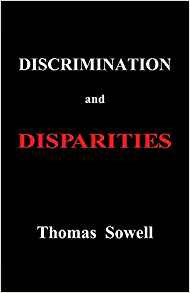 I owe Sowell and Walter E.
nature of macroeconomics opened my eyes. a president pushed the state too far to the left, there was voter backlash. National Guard in to administer baton therapy.